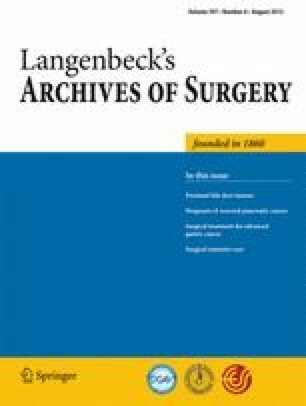 To compare the safety and effectiveness of primary closure with those of T-tube drainage in laparoscopic common bile duct exploration (LCBDE) for choledocholithiasis. A comprehensive search was performed in the PubMed, EmBase, and Cochrane Library databases. Only randomized controlled trials comparing primary closure with T-tube drainage in LCBDE were considered eligible for this meta-analysis. The analyzed outcome variables included postoperative mortality, overall morbidity, biliary complication rate, biliary leak rate, reoperation, operating time, postoperative hospital stay, time to abdominal drain removal, and retained stone. All calculations and statistical tests were performed using ReviewerManager 5.1.2 software. A total of 295 patients (148 patients with primary closure and 147 patients with T-tube drainage) from three trials were identified and analyzed. No deaths occurred in any of the trials. Primary closure showed significantly better results in terms of morbidity (risk ratio (RR), 0.51; 95% confidence interval (CI), 0.30 to 0.88), biliary complication without a combination of retained stone (RR, 0.44; 95% CI, 0.20 to 0.97), reoperation (RR, 0.16; 95% CI, 0.03 to 0.87), operating time (mean difference (MD), −20.72; 95% CI, −29.59 to −11.85), postoperative hospital stay (MD, −3.24; 95% CI, −3.96 to −2.52), and time to abdominal drainage removal (MD, −0.45; 95% CI, −0.86 to −0.04). Statistically significant differences were not found between the two methods in terms of biliary leak, biliary complication, and retained stones. The current meta-analysis indicates that primary closure of the common bile duct is safer and more effective than T-tube drainage for LCBDE. Therefore, we do not recommend routine performance of T-tube drainage in LCBDE.